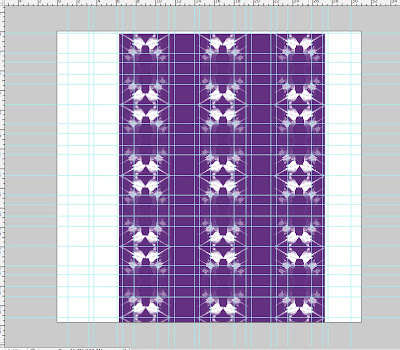 Each layer has been designed and laid out on the grid to fit perfectly, there will be alterations to come. 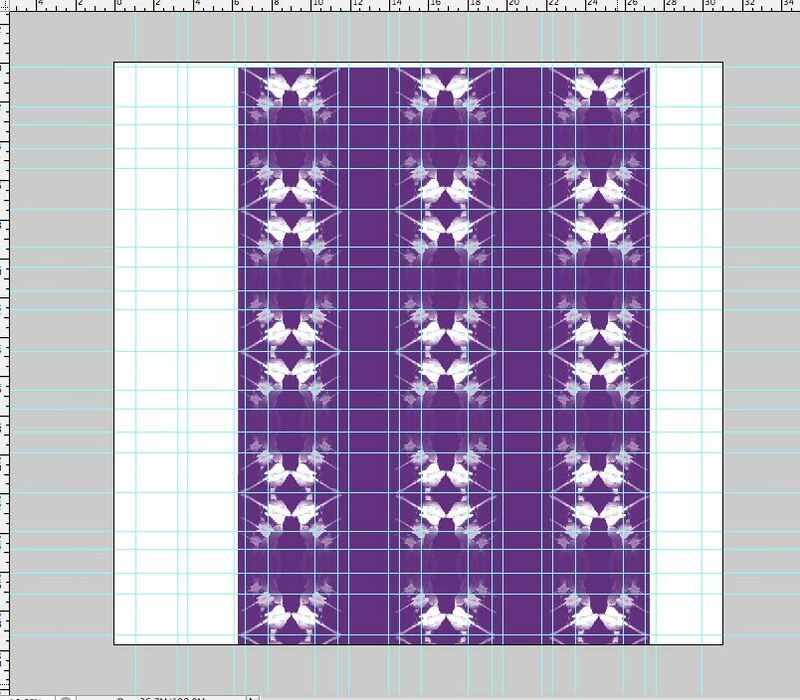 Thermochromic ink layer fitted into the layout grid. 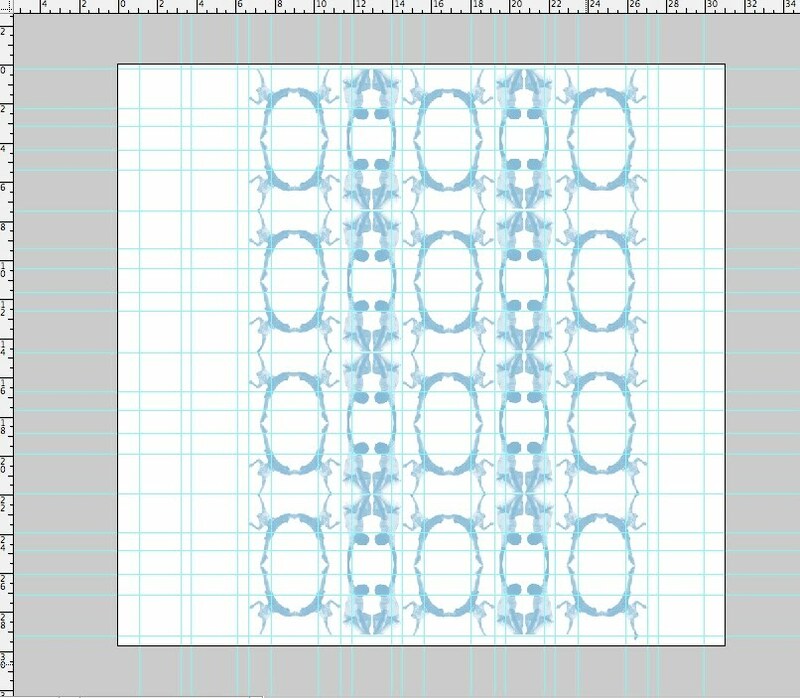 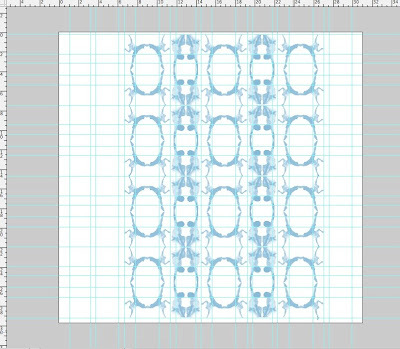 Blue ink layer fitted into the layout grid. Yellow ink layer fitted into the layout grid.